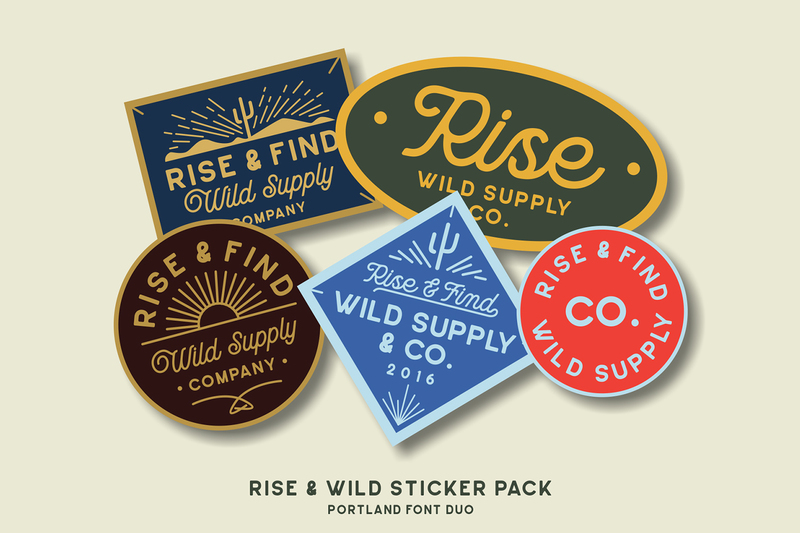 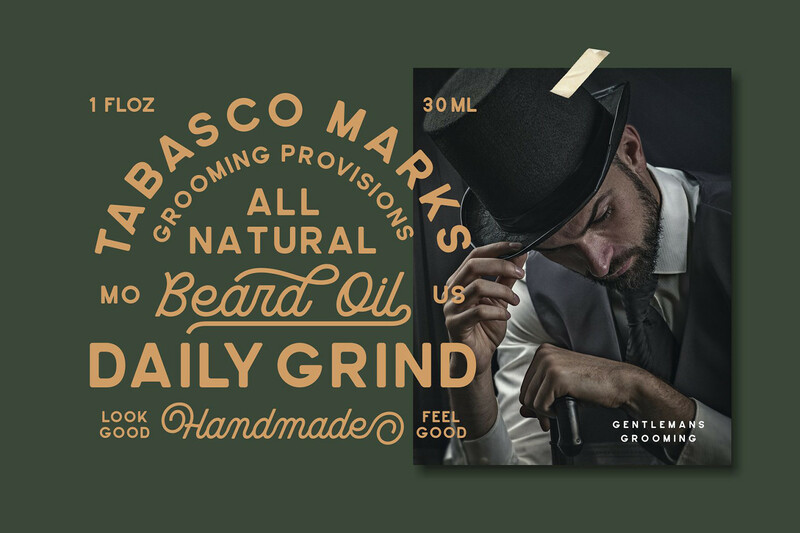 PORTLAND FONT DUO is handmade vintage script monoline and sans-serif inspired by classic western culture and combining with vintage touch. 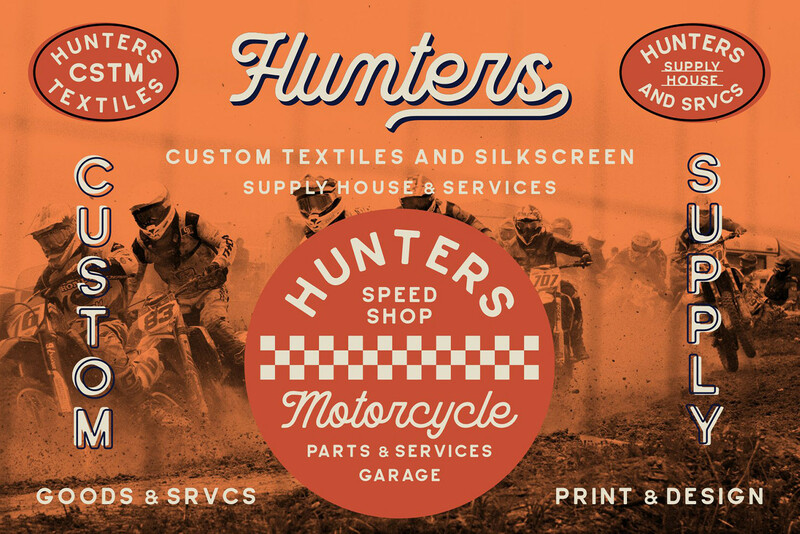 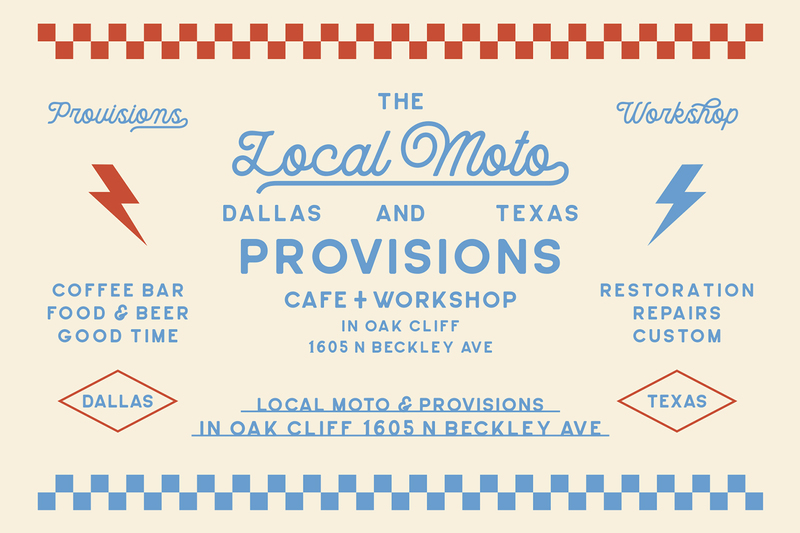 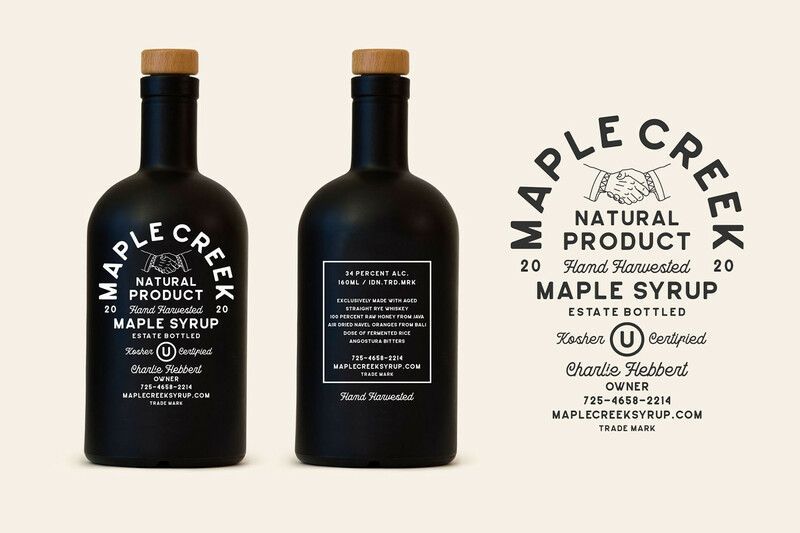 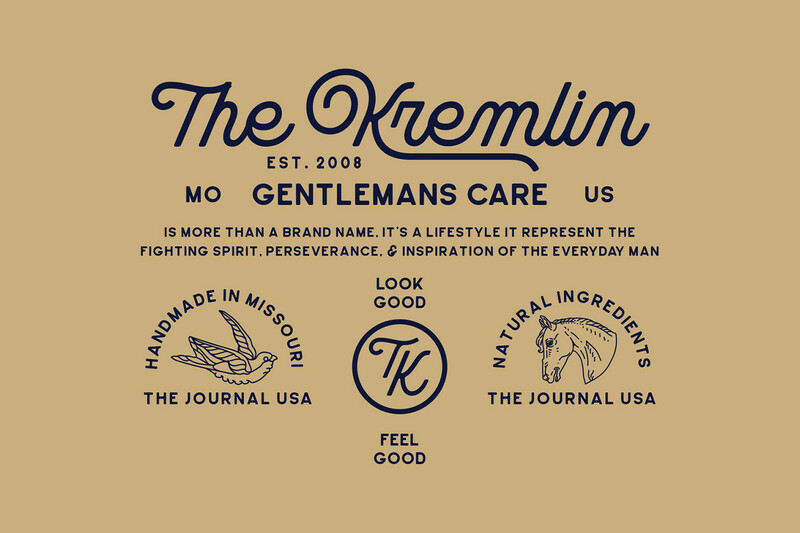 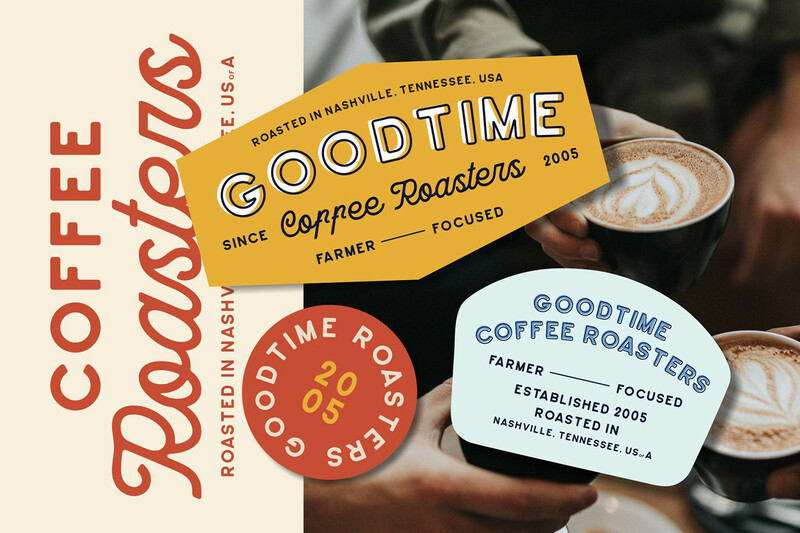 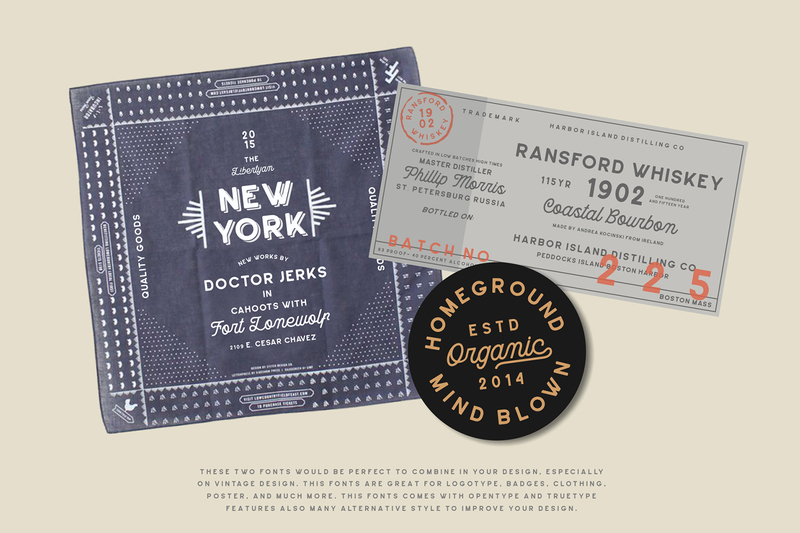 These two fonts would be perfect to combine in your design, especially on vintage design. 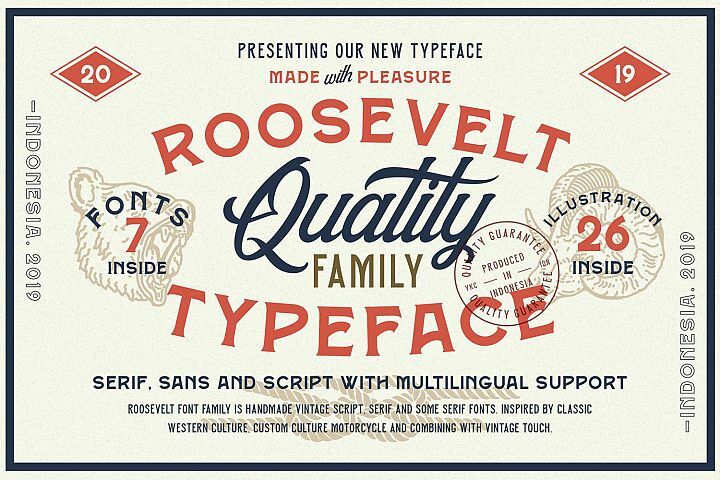 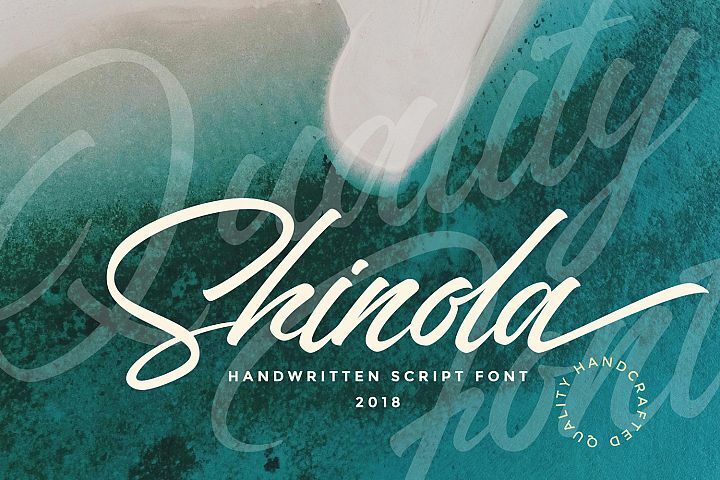 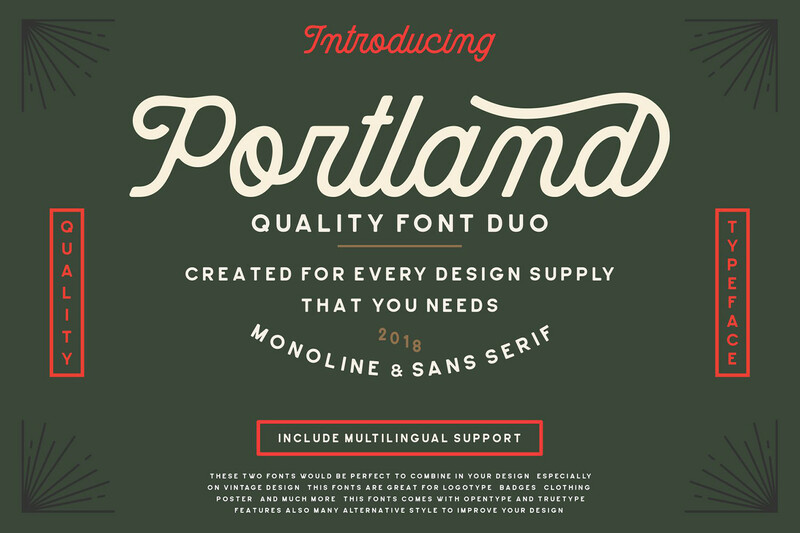 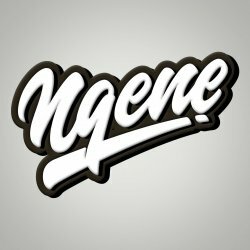 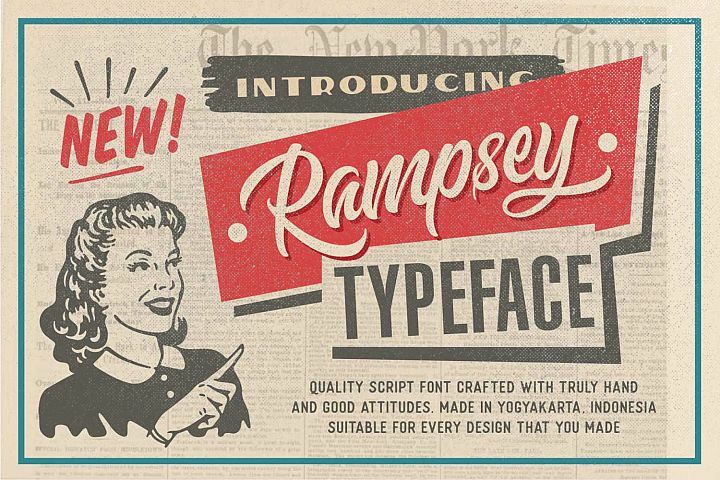 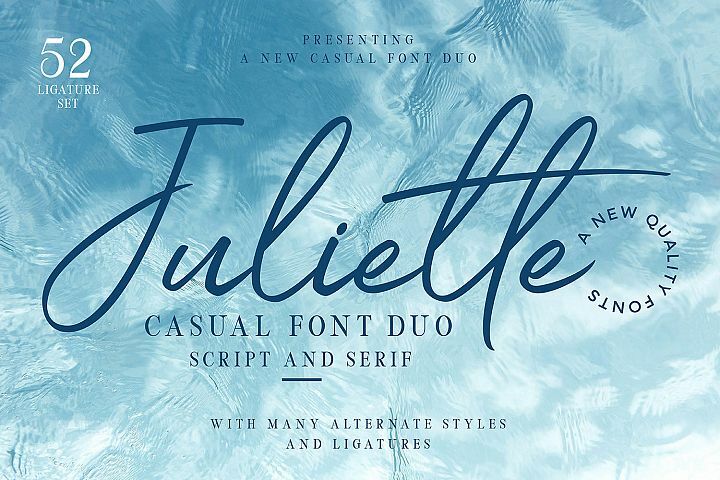 This fonts are great for logotype, badges, clothing, poster, and much more. 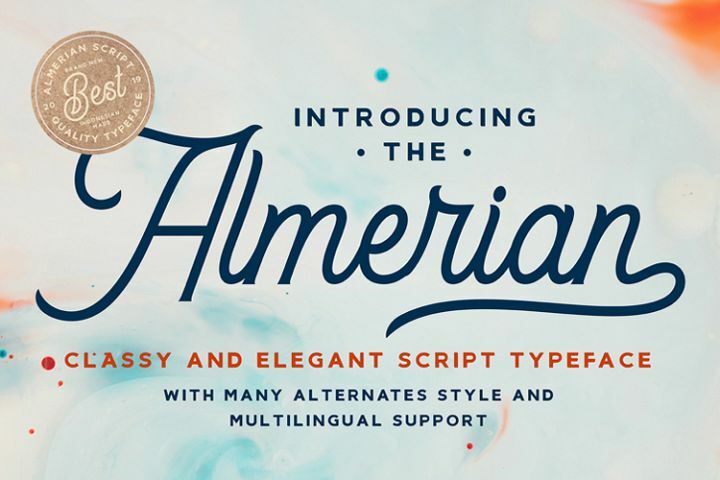 This fonts comes with opentype and truetype features also multilingual support and so many alternative style to improve your design. 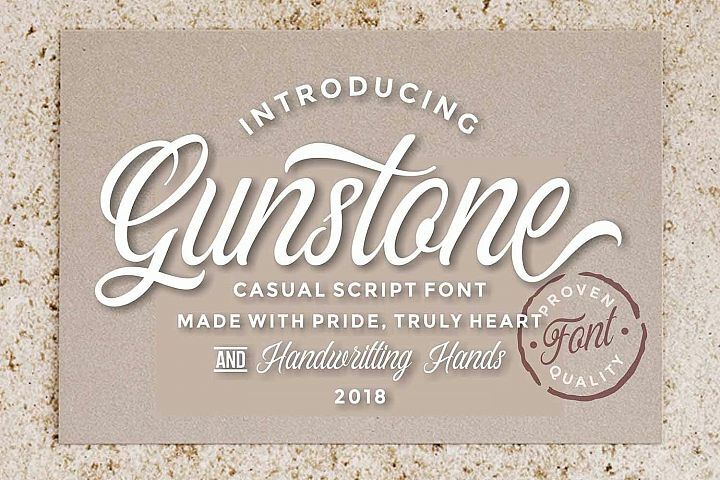 I dont forget to check our another font.